Hi friends! 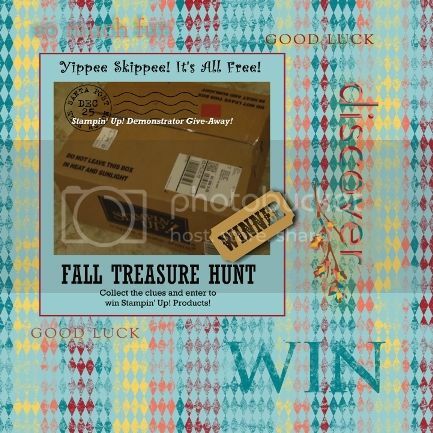 It's back...the Late Night Stampers (LNS) Fall 2013 Treasure Hunt! Want a chance to win FREE Stampin' Up! products? My clue is In Color Boutique Details found on page 169 of the catalog. These buttons come in the 2013-2015 In Colors. 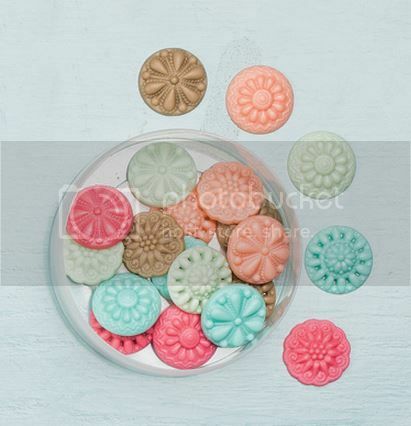 There are 20 pieces (4 each in 5 colors), are 3/4" in diameter.They easily add dimension and texture and are like buttons, minus the holes. You can easily adhere these to any project using Mini Glue Dots, Multipurpose Adhesive or Crystal Effects. Labels: Late Night Stampers, Late Night Stampers 2013 Fall Treasure Hunt, LNS, Stampin' Up!